American actress Angelina Jolie is a 42-year-old; she is also a filmmaker, and humanitarian. She was born in 1975 in Los Angeles California, to Jon Voight and Marcheline Bertrand who were both actors at the time. She is one of the highest paid female actors in Hollywood. She has won countless privilege, two Screen Actors Guild Awards, an Academy Award and also three Golden Globe Awards. The top actress also received the Jean Hersholt Humanitarian Award and she is a staunch advocate of conservation, education and women’s rights. Angelina Jolie was married to Brad Pitt but got divorced back in September of 2016. They have six children together; three of those children were adopted internationally. Recently she brought her two daughters, 11-year-old Shiloh and 12-year-old Zahara to the Red Carpet during the premiere of her new film. Yet! Vivienne, her youngest daughter, 9 years-old, decided not to come in the event. 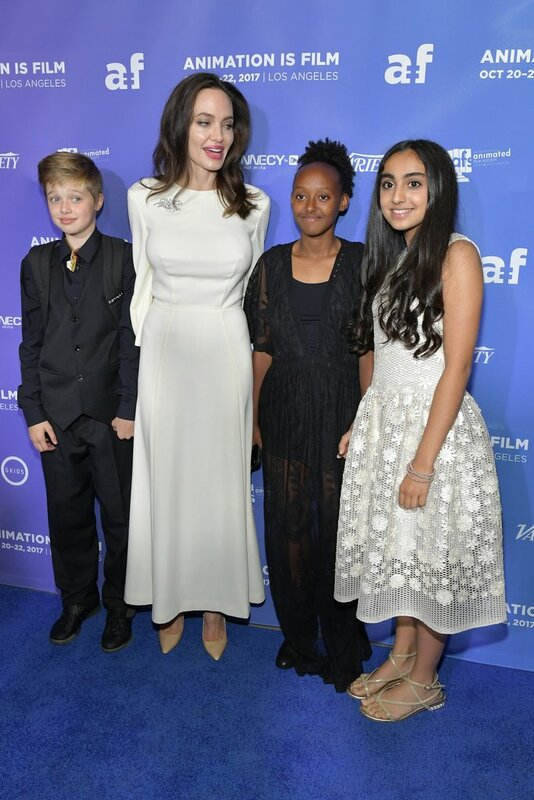 Angelina was wearing a white dress for the event while her two daughters, Shiloh and Zahara decided to rock an all-black ensemble. Later, the three women were joined by 13-year-old actress Saara Chaudry, who stars in the film with Angelina. The Breadwinner, which premiered at the Toronto International Film Festival, is produced by Angelina Jolie and is based on the book written by Deborah Ellis. 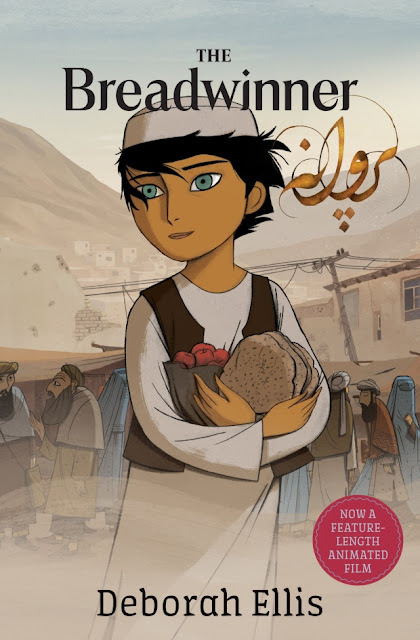 The book and film are based on an Afghan girl, Parvana who is 11-year-old has to dress up as a boy in order to support her family since her father was suddenly arrested by the Taliban. 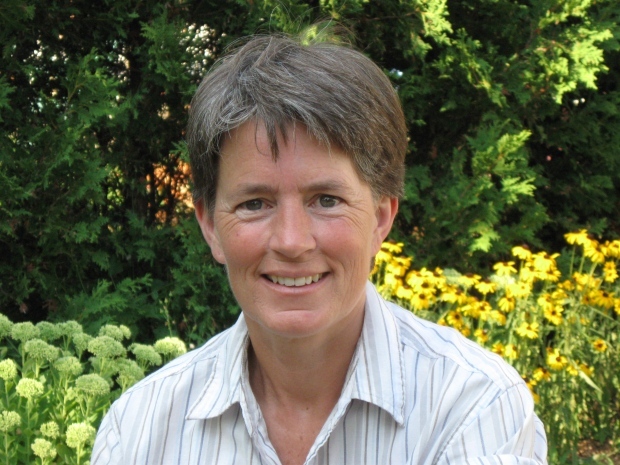 Deborah Ellis, who is the author of the book, has donated the royalties from her book sales to a charity that helps Afghan girls. So far her donations will be more than 2 million dollars. Angelina Jolie said the story was ‘so powerful because it rings true for the situation of families wherever there is conflict or poverty or adversity’ in an interview.